Hey there! I hope you had a wonderful Christmas. Our 2 daughters were able to come home this year and we’ve had a wonderful time just hanging out, eating and enjoying rare family time together. 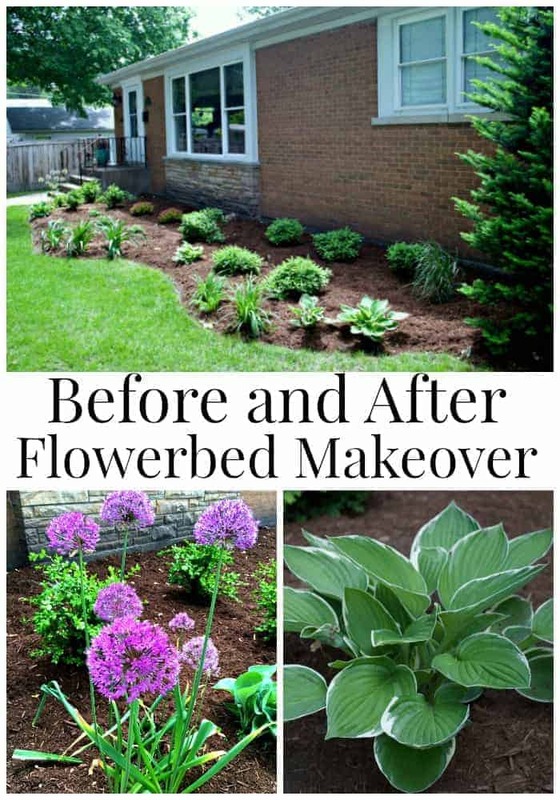 This project was 2 years in the making and it made such a huge difference to our home’s curb appeal. 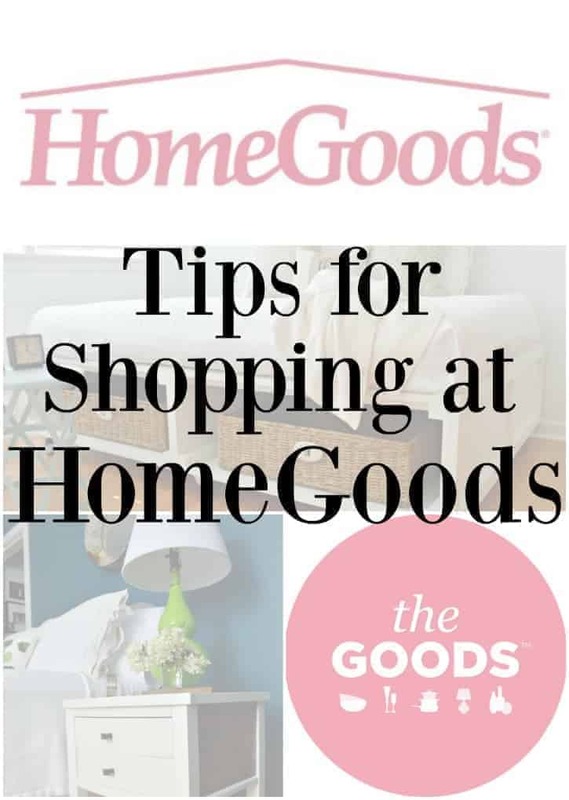 I love shopping at HomeGoods and these tips were too good to keep to myself. This was one of my favorite projects in the kitchen (I seem to say that for every project 😉 ) because it made a huge difference in the way the room looks. 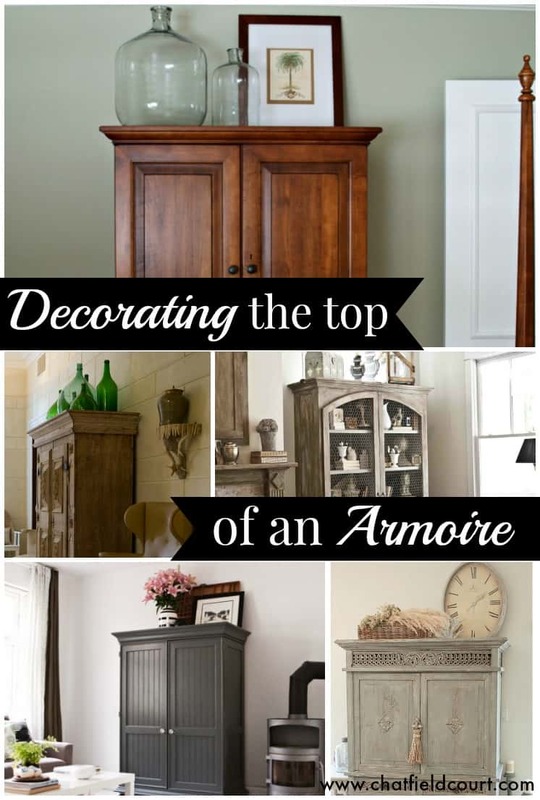 I was tired of looking at our undecorated armoire so I searched (and found) some awesome inspiration so I could finally decorate it. 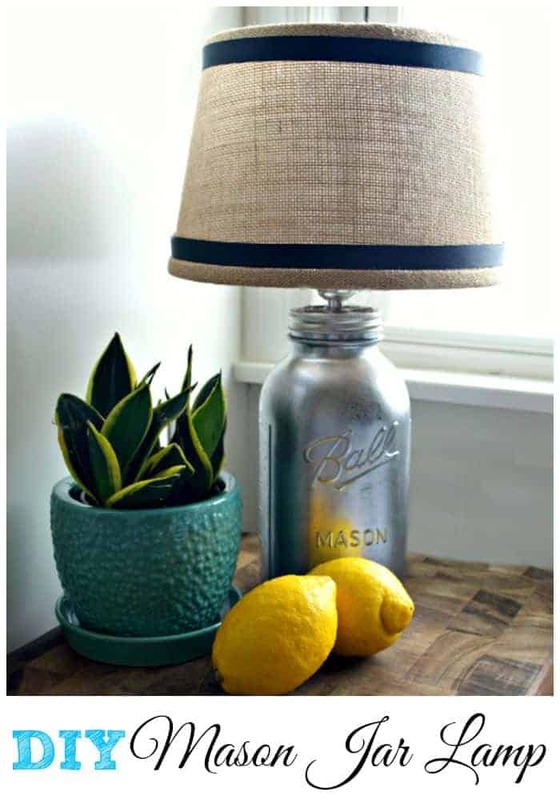 One of my favorite projects that started with a $1.99 mason jar and a can of mirror spray paint. 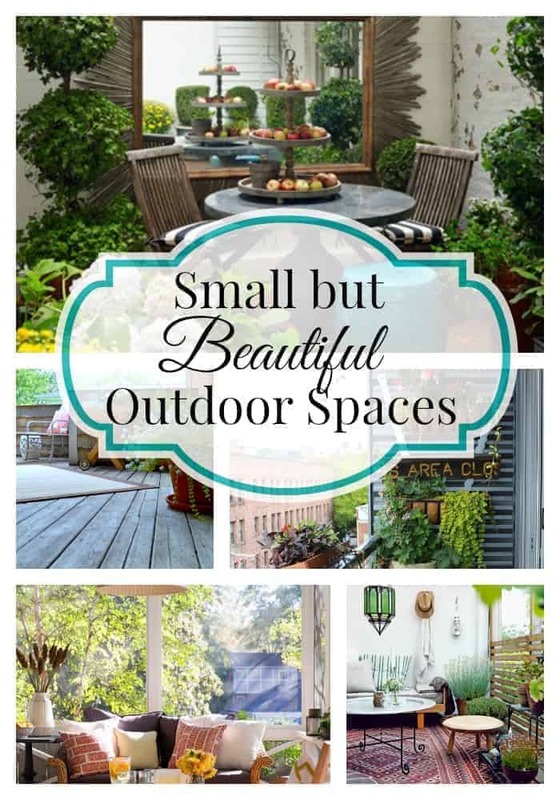 Decorating a small outside space can be difficult but I found some beautiful spaces for inspiration. 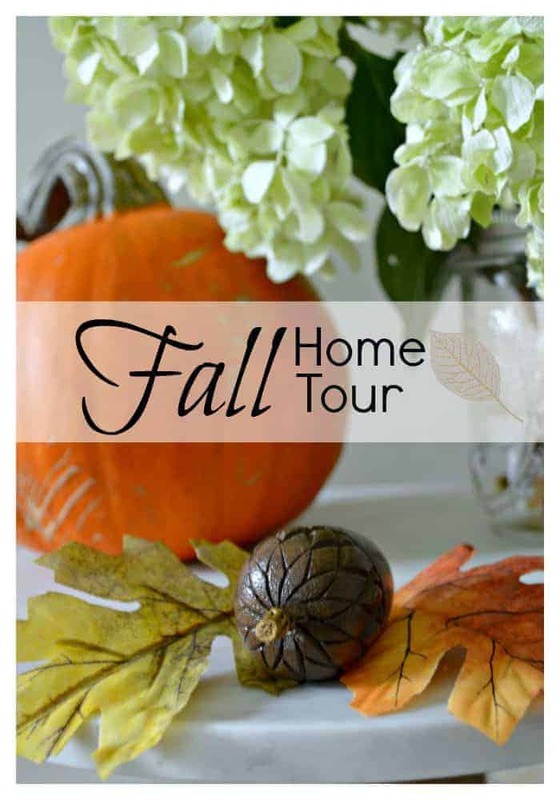 I love Fall and decorating our home for the season, and this year I kept it simple using lots of natural elements. We waited a year and a half to tackle this job but it turned out to be so easy to do, and now our fence looks almost new. 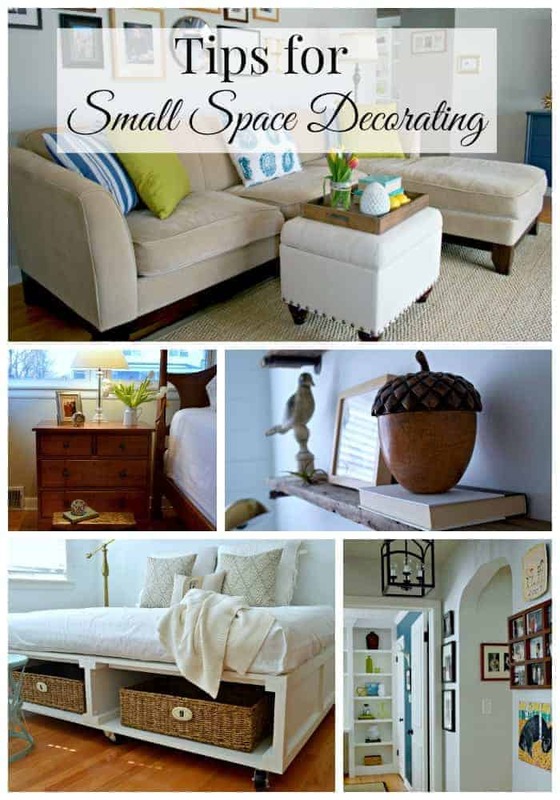 Small space decorating is a (relatively) new concept for me and I’m always figuring out little tips and tricks to make it less challenging. I’m always looking for paint color inspiration and it seems like I’m not alone. 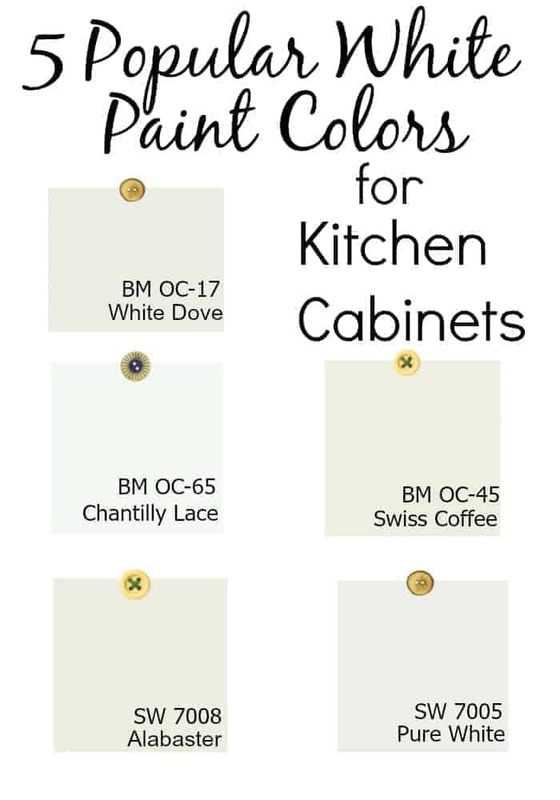 In my search to find the perfect white paint color for my kitchen cabinets, I found out that there are 5 whites that are very popular choices. 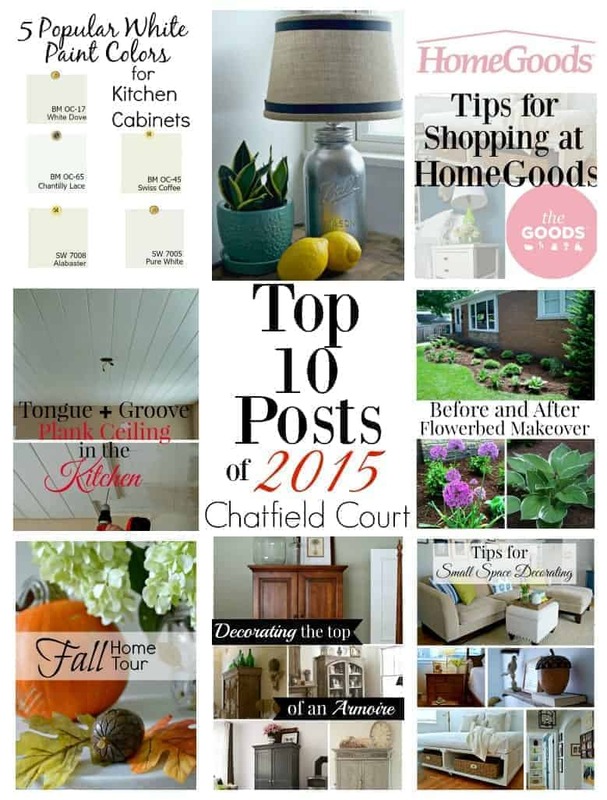 That’s it…my top posts of 2015. A little bit of everything, right? I want to thank you for making 2015 a great year and I’m so excited to see what 2016 will bring. I’m hoping to improve and grow in the coming year and I always want to make Chatfield Court a fun and inspiring place to visit so, if you have any ideas or if there’s something that you would like to see, feel free to email me or comment on a post and let me know. Hope you have a safe and Happy New Year! See you in 2016! Thanks Nancy. It was a busy year for us and I’m really excited to see what 2016 brings. I’m so glad we were able to connect too and I’m looking forward to more posts about your pretty cottage. What a busy and productive year! 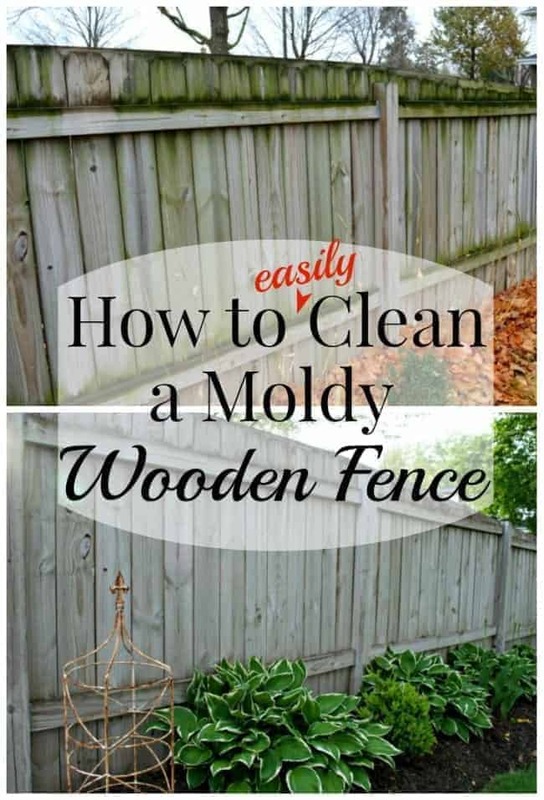 I loved reading your blog and look forward to more in 2016! You were a busy girl this year, Kristi! 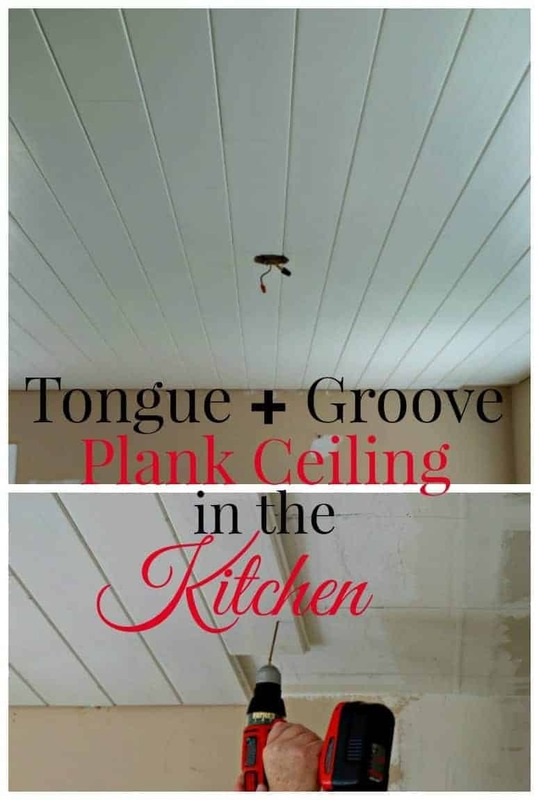 How you found time to do anything but work on your kitchen is beyond me and I am amazed! 🙂 Great posts, it’s alway fun to go and look back at what was accomplished, isn’ it? Looking forward to what you share in 2016! We ended up having a productive year. Hopefully, once the kitchen is done, things will calm down a bit but I’ve already got quite the list going for next year’s projects so I’m not sure if there will be time to slow down. Thanks for stopping in Kim. Happy New Year! Happy to have found you via Southern Hospitality. It looks like you got a lot accomplished in 2015. Look forward to seeing your posts in 2016. Hi Suzanne! 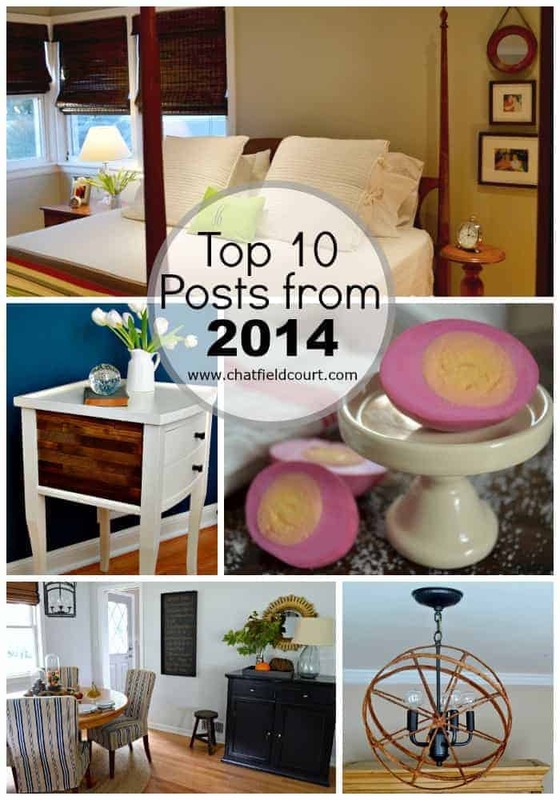 Thanks so much for stopping in to check out my 2015 top posts. Hi Debbie. So glad that were able to spend Christmas with your daughter and it sounds like you got to do a few projects. I’m so sorry, I had no idea that you also had a blog. I will be sure to check it out and follow along. Hope you have a happy New Year’s.